SiMolde owns and runs the kindergarten, and has been since it first opened in the fall of 1994. Students at HiMolde have first priority when places are assigned. 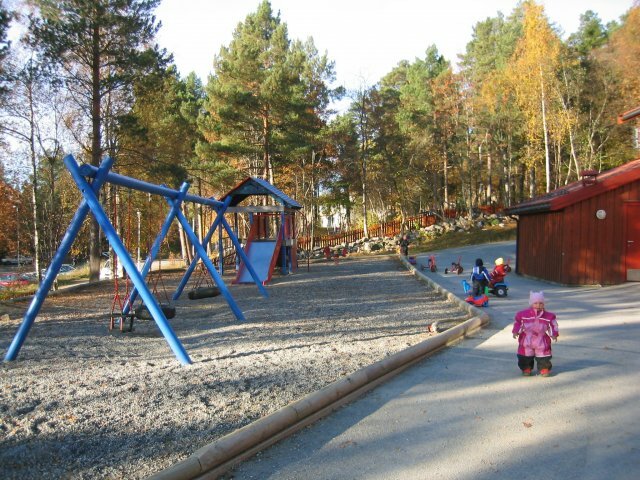 The kindergarten is perfectly located in a pretty outdoors reacreation area, right next to HiMolde, Kunnskapsparken, and Kvam Primary school.